Trying to fix skin or hair damage? Brighten up your skin and add some shine to your hair with the help of our Salutti Pineapple Aloe Vera drink! Use our Salutti Pineapple Aloe Vera Drink, 2 cups of kale, .25 mint leaves, and .25 cup of fresh lime juice. (Serves two). 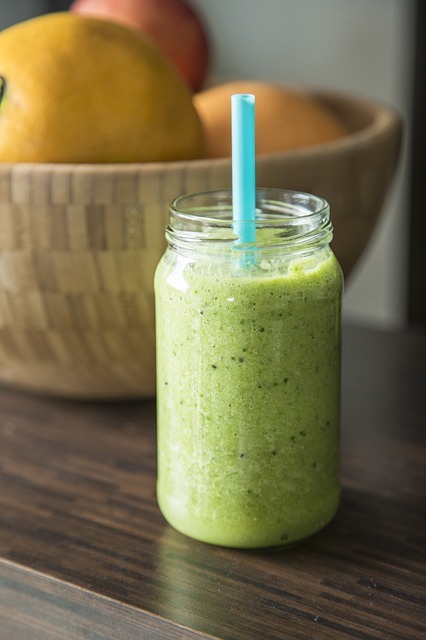 Toss kale, mint, and lime juice in a blender. Add your Salutti Pineapple Aloe Vera Drink. Blend for another 2-3 minutes. All the ingredients in our Pineapple Hulk Aloe Vera Juice recipe are packed with vitamins and minerals, helping to make your skin stronger, brighter, and clearer. It also replenishes your hair’s natural hydration and fixes brittle, damaged hair follicles. Plus, it even has the same effect on your nails, making them manicure ready!